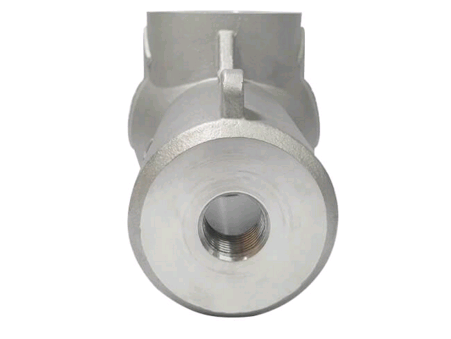 Silica sol casting is a typical investment casting process for stainless steel investment castings.The main process of silica sol casting is mould desigh & making--wax making--tree assembling--dewax--pouring--grinding-heatment-inspection-package. Sunrise foundry could manufacture silica sol castings from 0.1kg-120kg. a. The surface finish we could meet is CT5-6.So the surface of products looks very smooth. b. 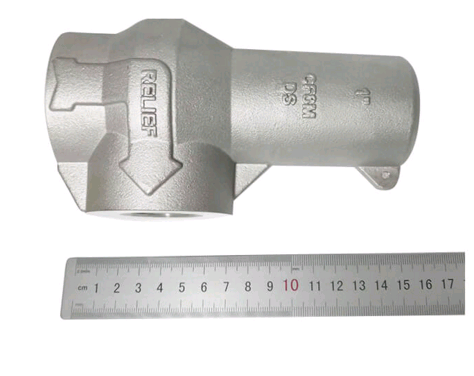 It is only suitable for small parts,for big parts,we prefer sand casting. c. As the dimension accuracy is high,so there is no need to machining for some sections, which will save much machining costs and time. 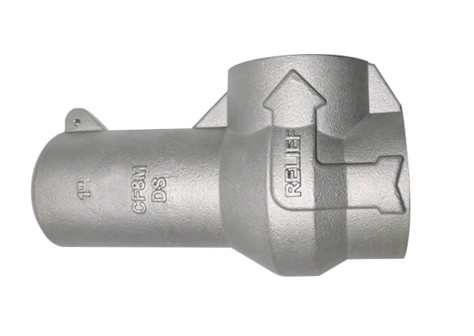 d. Beside stainless steels, silica sol casting process is also used for casting small size alloy steels and carbon steels. 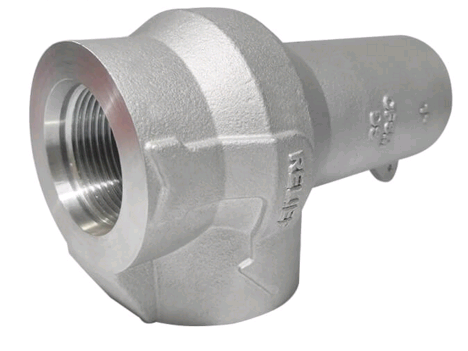 Exporting markets of our silica sol castings include USA/American silica sol castings markets, Canada silica sol castings market, UK/United Kingdom silica sol castings markets, France silica sol castings market, Spain silica sol castings market, South Africa silica sol castings market, Australia silica sol castings market, New Zealand silica sol castings market, Brazil silica sol castings market, and Germany silica sol castings market, etc. For every order, we will use standard export package with wooden case. Of course, it can packed as per your requirements.